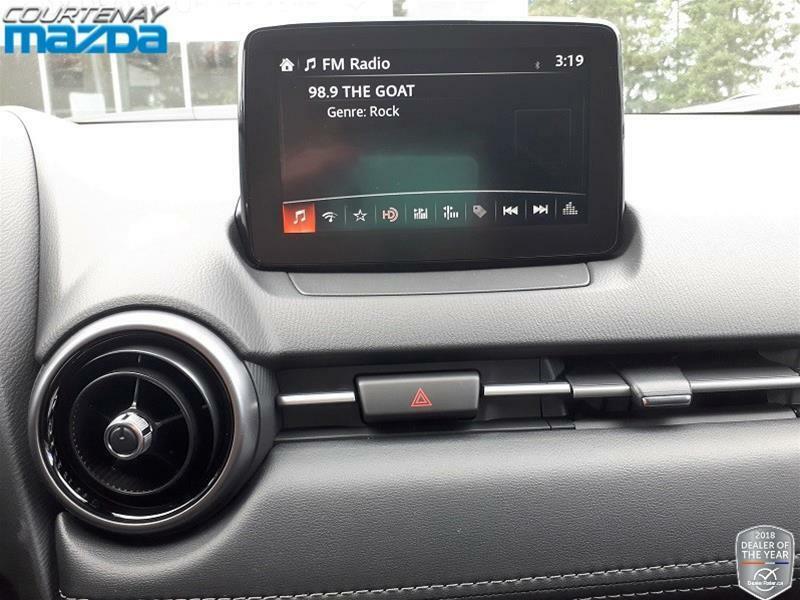 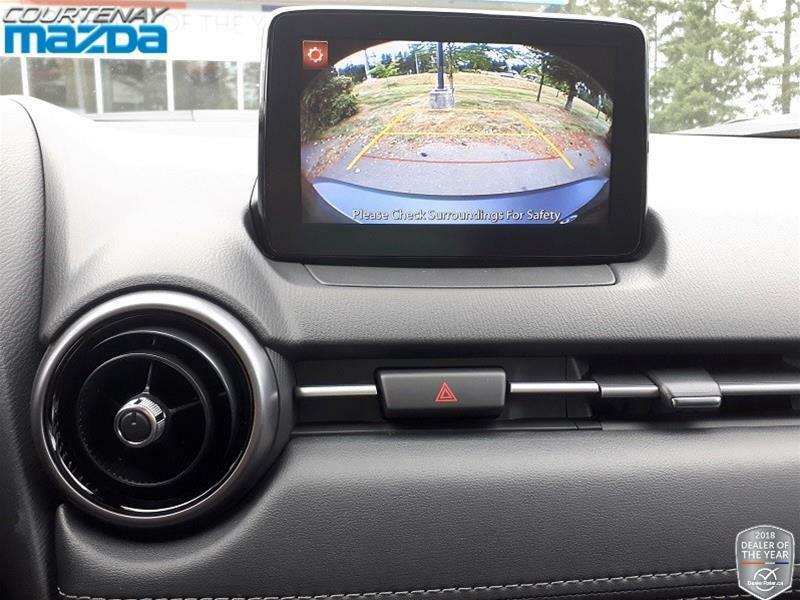 Rearview Camera - 7” Color Touch Screen Display - Bluetooth - Steering Wheel Mounted Controls - Push Button Start - Keyless Entry - and So Many Other Fantastic Features! 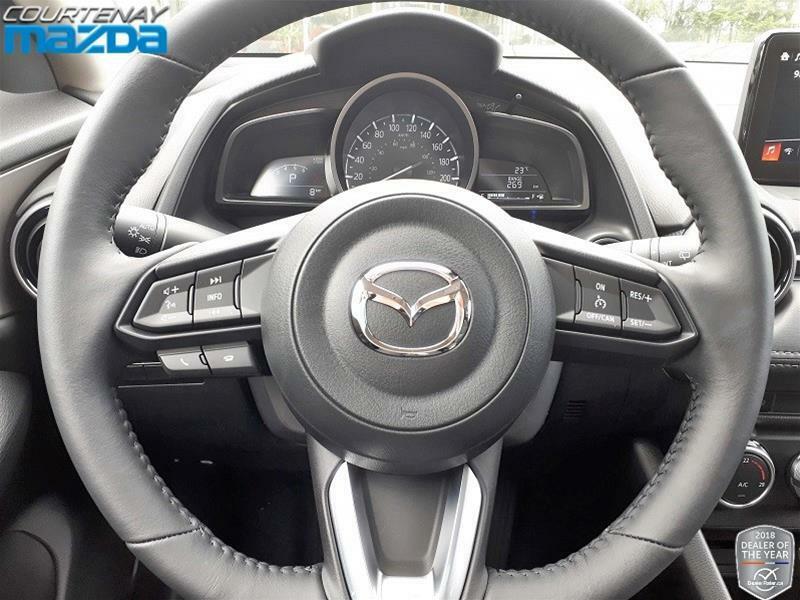 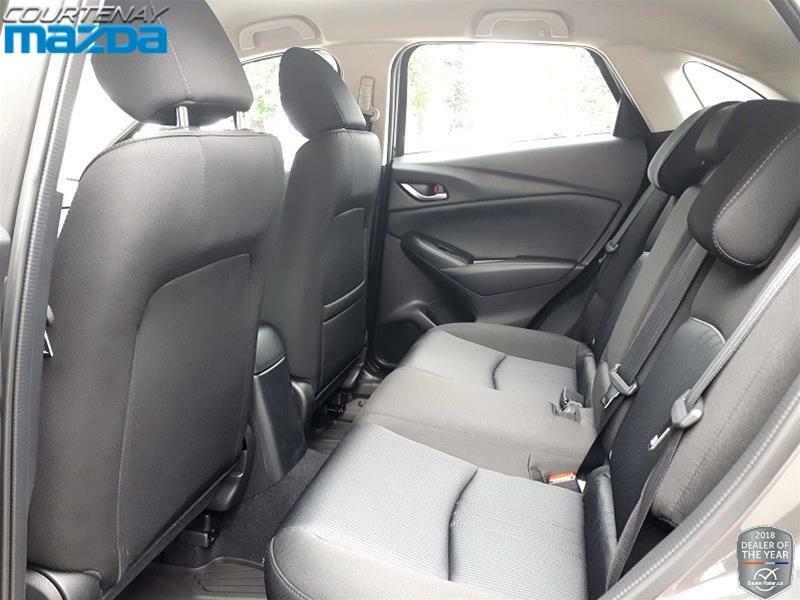 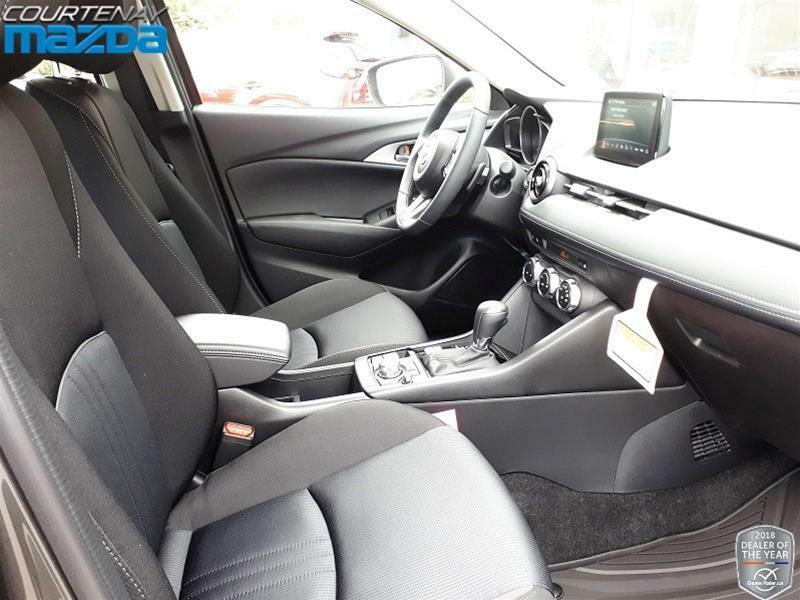 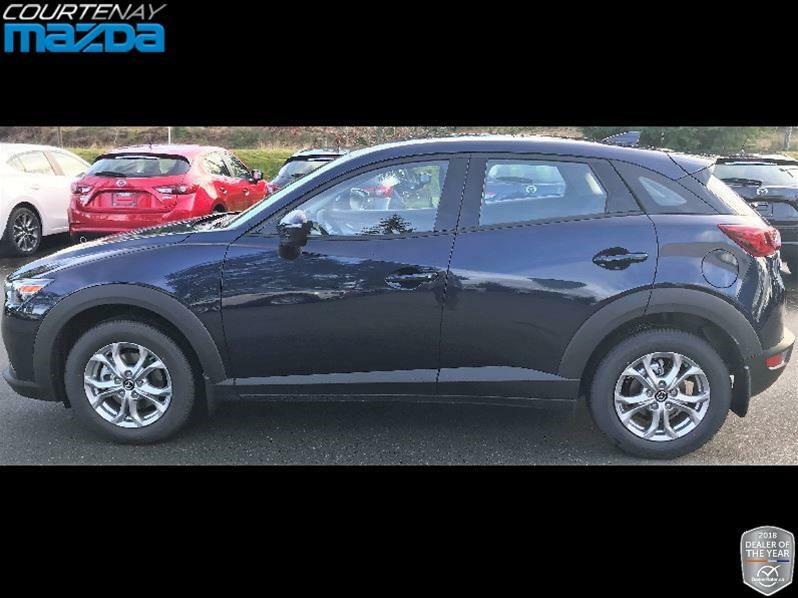 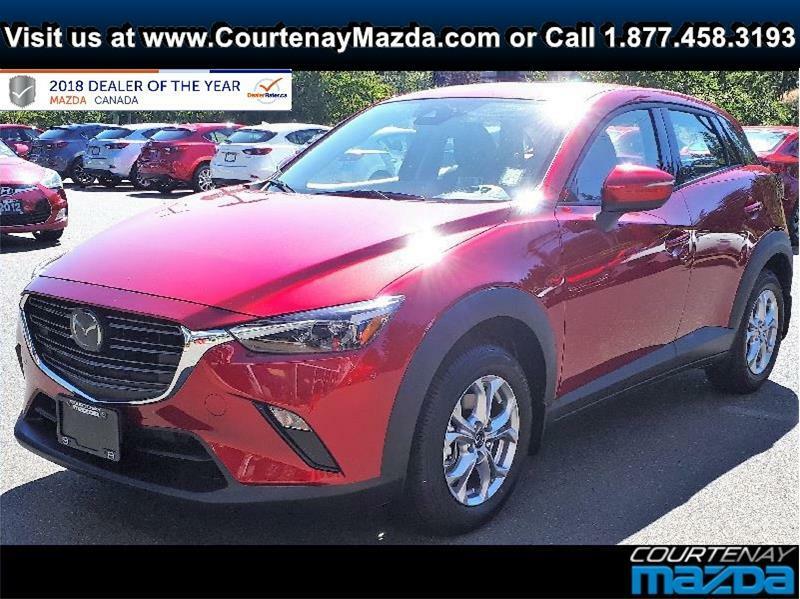 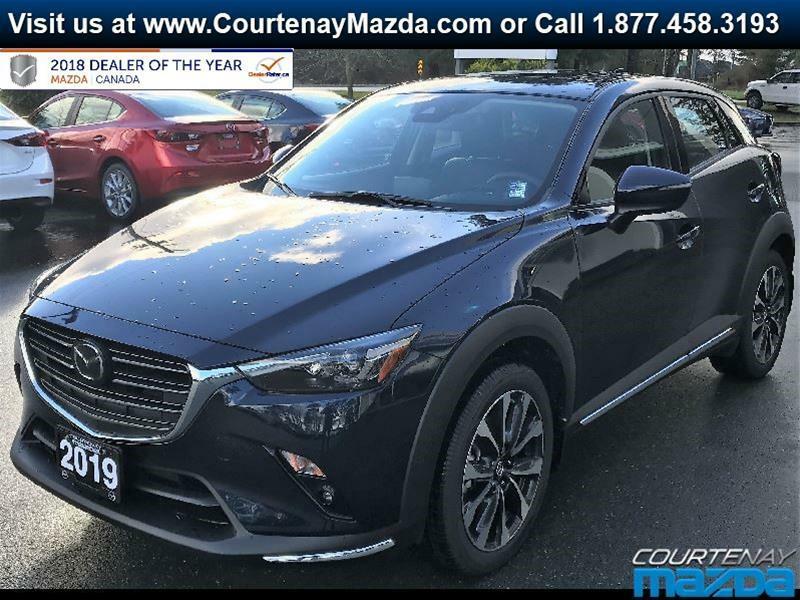 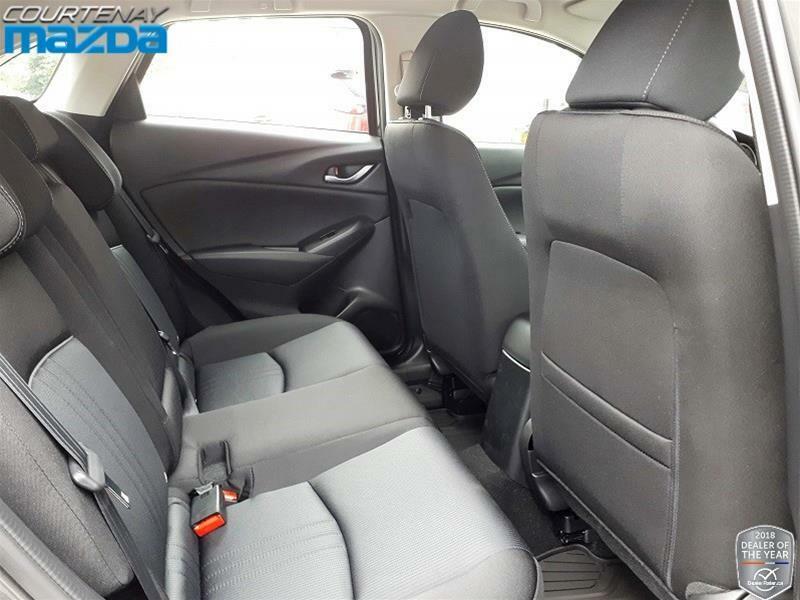 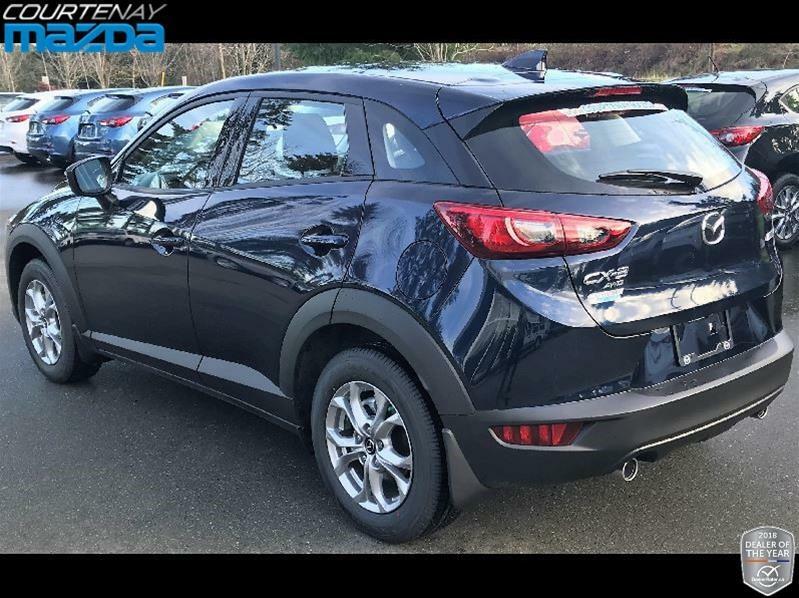 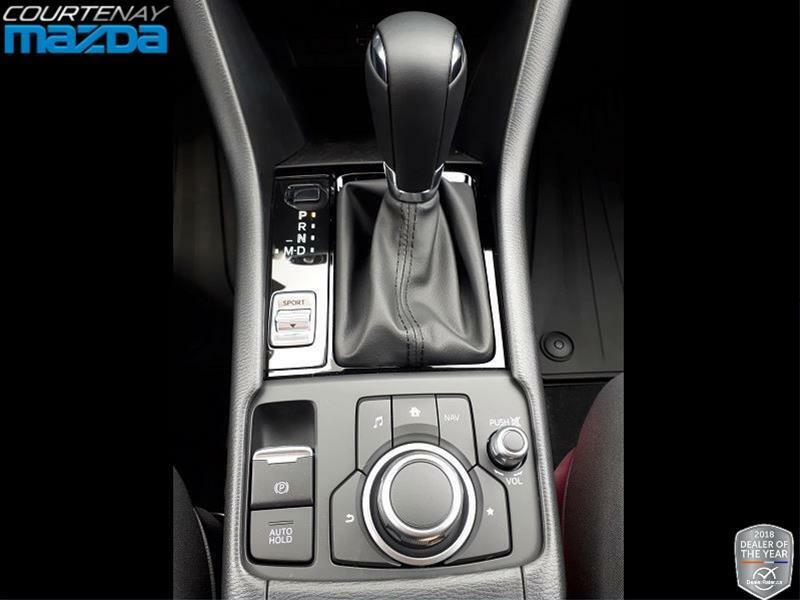 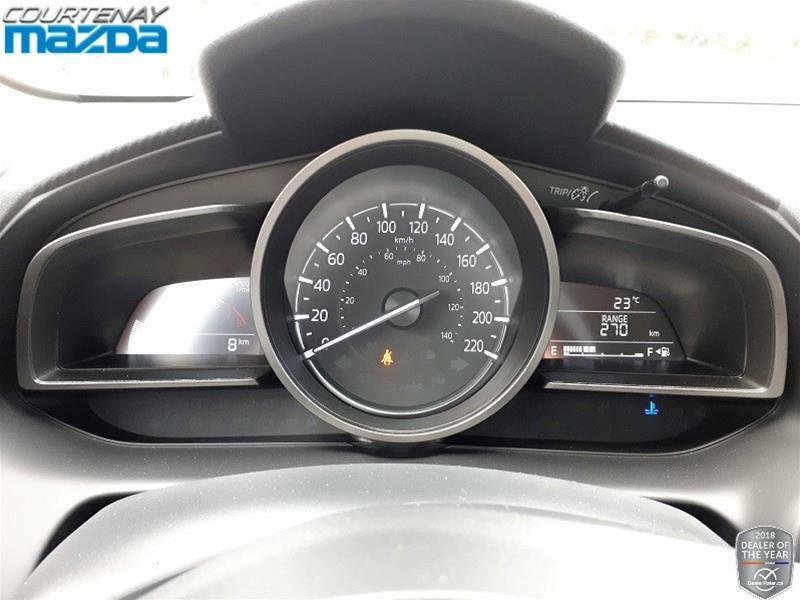 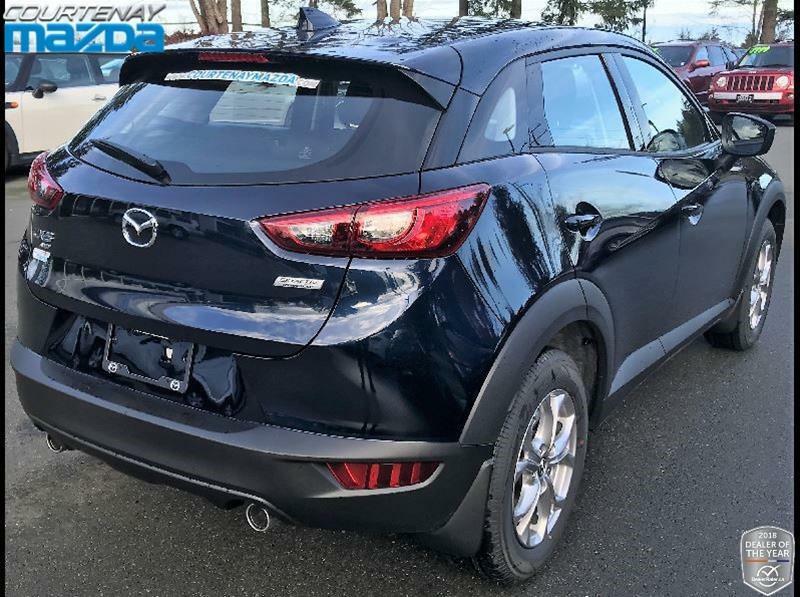 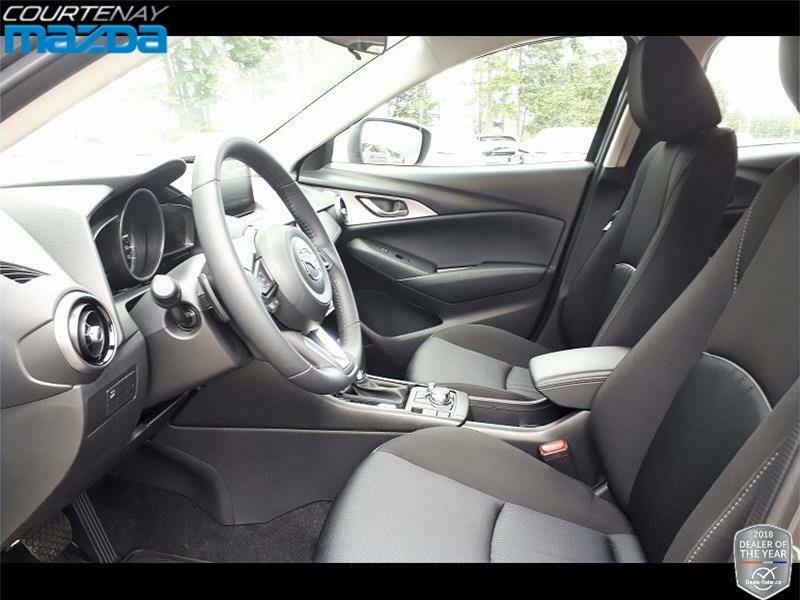 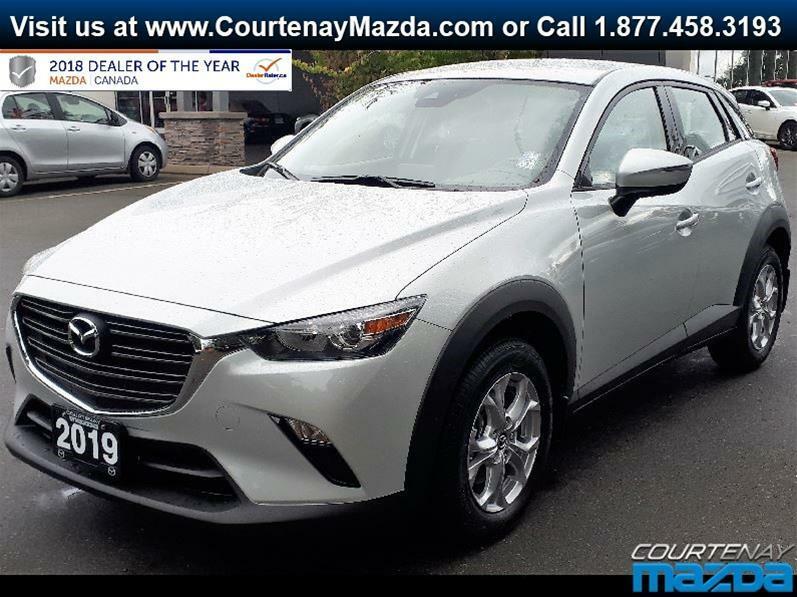 Outstanding performance, exceptionally adventurous, highly intuitive, luxurious design and unsurpassed fuel economy is what makes this awesome Mazda CX-3 GS one of the most sought after new vehicles of this year. 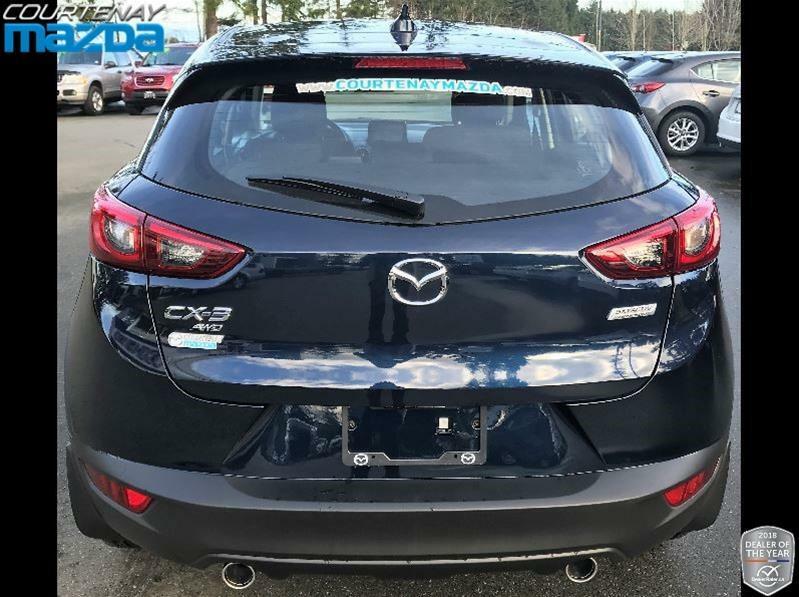 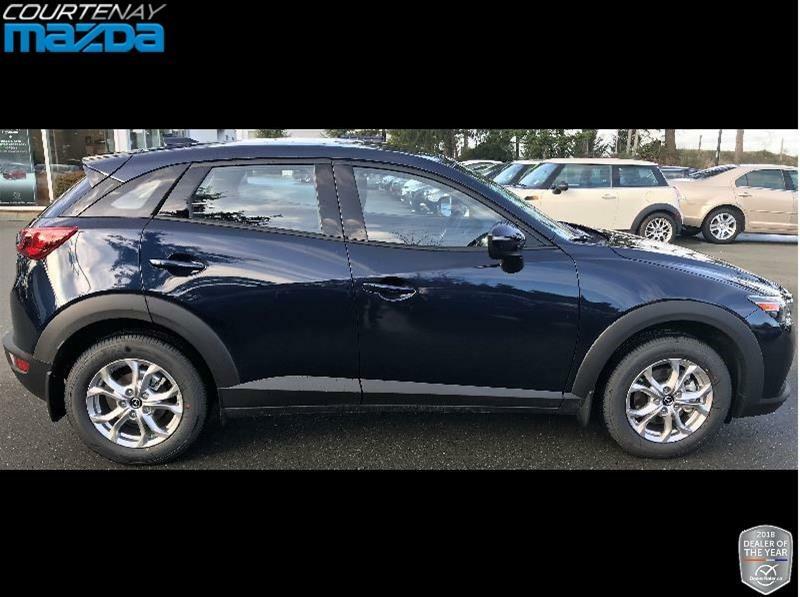 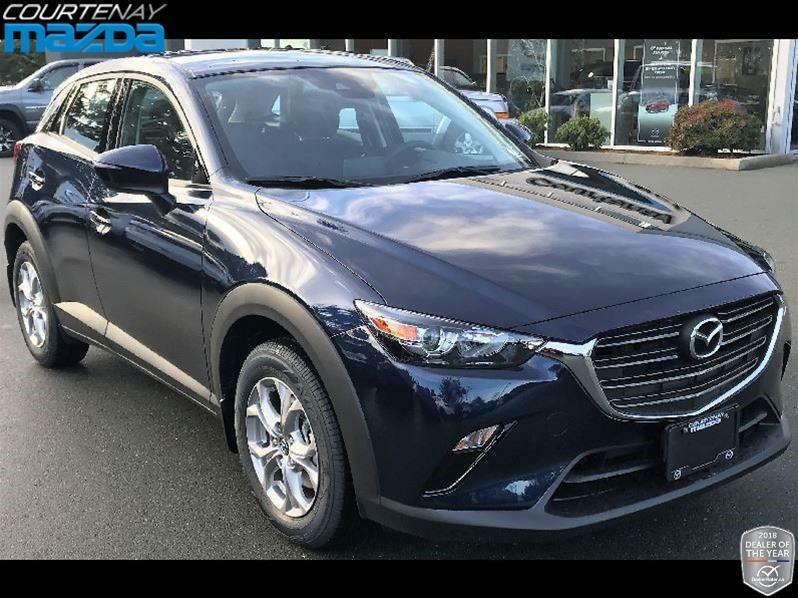 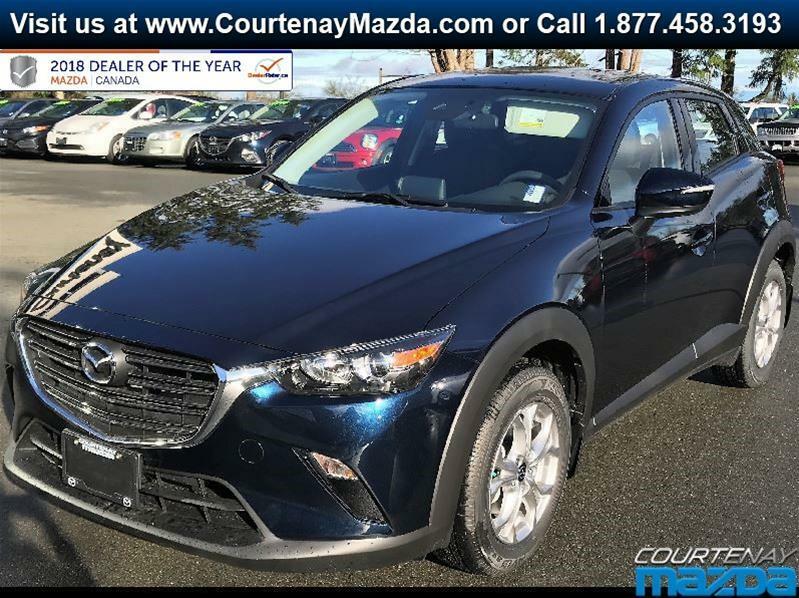 Hurry over to Courtenay Mazda to take this wonderful Crossover SUV for a spin with one of our many delightful sales associates. 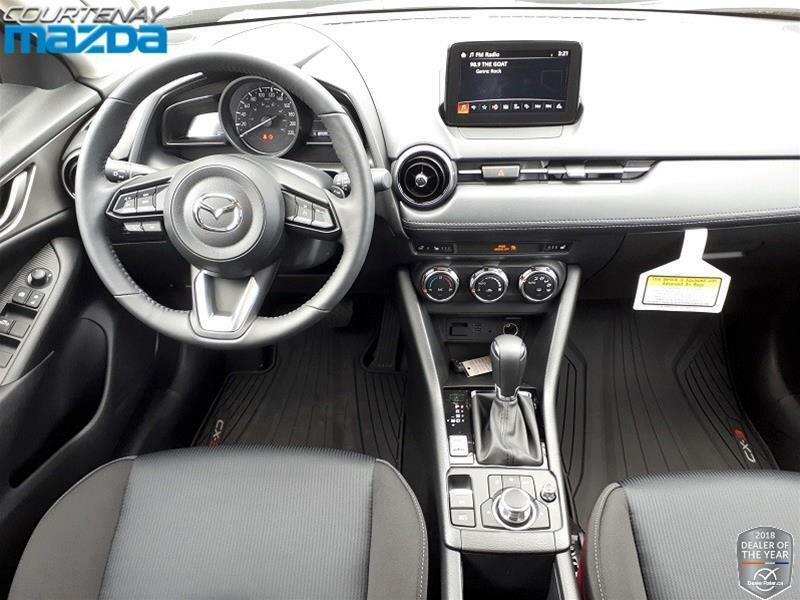 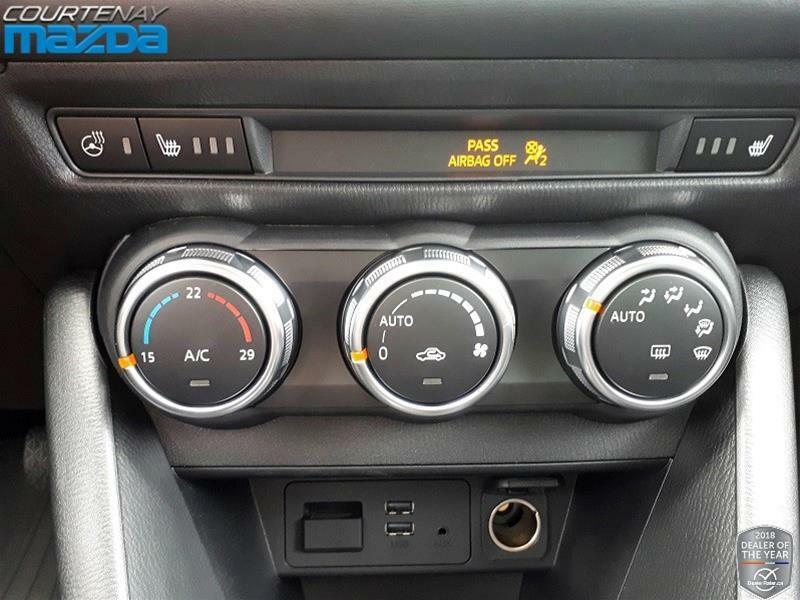 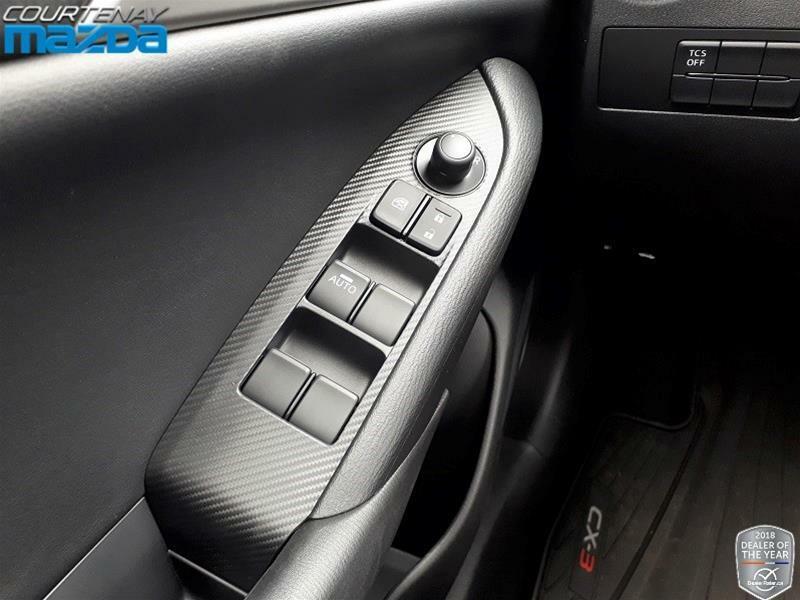 You’ll find many great features on this model such as: Skyactiv 2.0 L, 4-cylinder engine, 6 speed automatic transmission with manual shift mode and driver selection switch, plenty of safety features to keep you and your family safe, power heated mirrors with turn signal indicators, 16” alloy wheels, push button start, keyless entry, heated seats, heated steering wheel, rearview camera, 7” color touch screen display with Mazda Connect, rain-sensing windshield wipers, automatic headlights and much more. 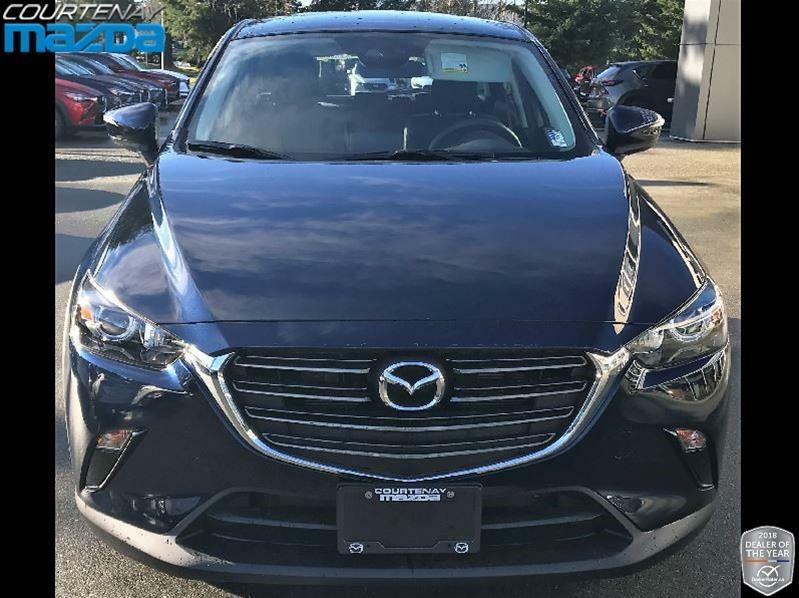 So come on by and say hi to the Mazda family, you don’t want to miss out on this one!